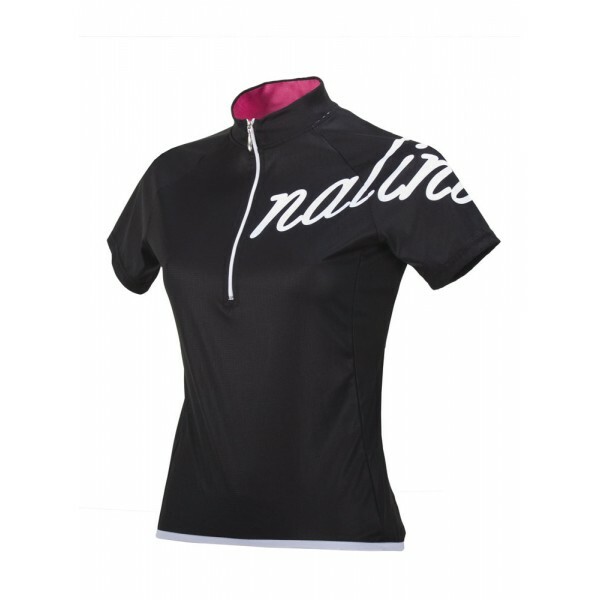 The Nalini Ladies’ Chiani Black Cycling Jersey is made from elastic and functional polyester, and treated with Moa Mantodry, which prevents the absorption of perspiration, and allows for constant evaporation and more effective heat exchange. 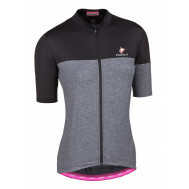 This cycling jersey features a 25cm long front zip for easy on-and-off, and a three compartment rear pocket for storing valuables on your ride. 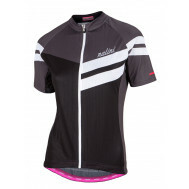 An elastic hem makes sure the cycling jersey stays in place, even when you’re on the go. Puristic, plain and beautiful! 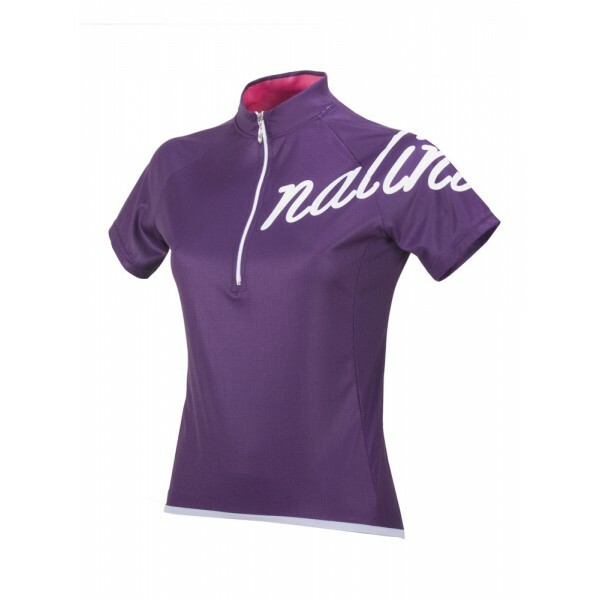 This light jersey provides everything a lady needs for cycling. Made from fine structure, elastic functional Polyester with highly moisture wicking MantoDry treatment. 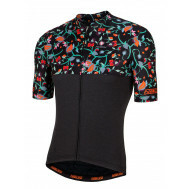 It features a 25 cm long front zip. Hem made from elastic band.